House Driver Required for UAE National residing in Mirdif on immediate basis. Driver should have at least 4 years of House Experience in UAE with Valid UAE Driving License. Must have worked before in house in UAE. Must be available to join immediately. 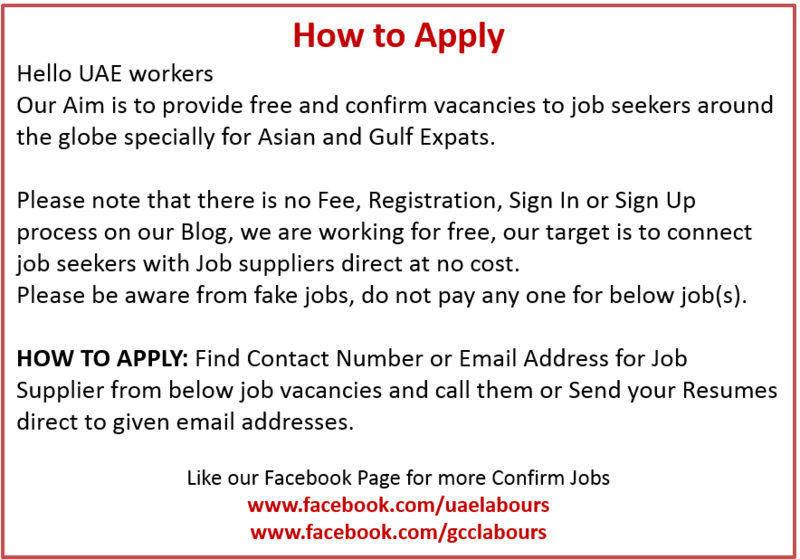 Candidate must be available in UAE. No Other Nationality, Only Indians. Food & Accommodation will be provided. 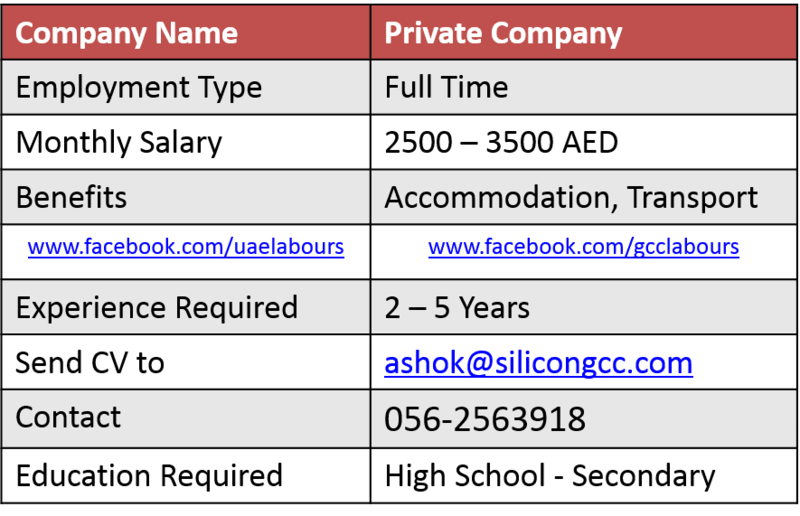 Salary : 2000 – 2500 AED starting salary. Benefits: Accommodation, Transport and Food will be provided. Required for Transport company in Dubai. Candidates must have experience and U.A.E driver license. UAE Roads experience is must. Salary : 2500 – 3500 AED starting salary. Benefits: Accommodation, Transport + other benefits as per UAE Law. Indian Driver with minimum 3 years experience required by a Dubai company located in Dubai Silicon Oasis. 2 – 3 Years of Experience. Salary : 2000 with Accommodation, 2500 without Accommodation. Benefits: Accommodation, Car, Visa will be provided. 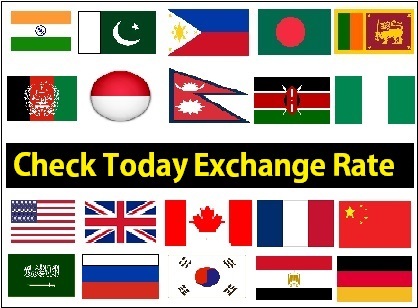 Urgently need Indian or Pakistani with Driving License holder having 5 years of experience in UAE. Age 30 to 45 Maximum. 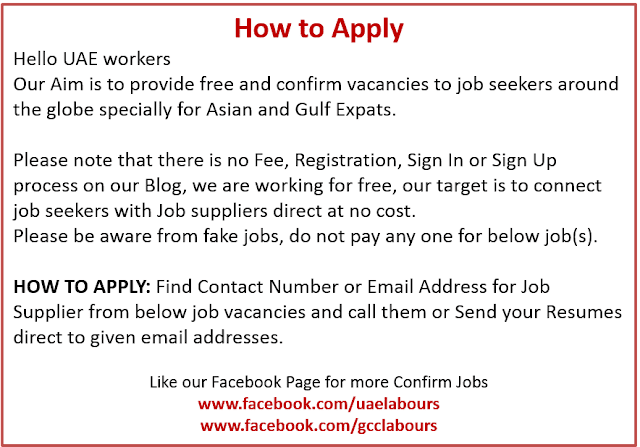 Benefits: Accommodation + Other Benefits as per UAE Labour Law. Looking Logistics services, Land transport companies in Dubai? Requires full truck load shipments of any size, we assure safe and prompt delivery @ timexshipping.com. The majority of bus driver job in faridabad are employed by local bus companies and schools, with jobs typically being advertised through recruitment agencies that specialize in handling Driving jobs. Once in employment, Minibus Driving Staff may be encouraged to work towards NVQs in Road Passenger Transport or Passenger Carrying Vehicle Driving. It has help me in finding out more detail about "Dubai Visa For Indians"